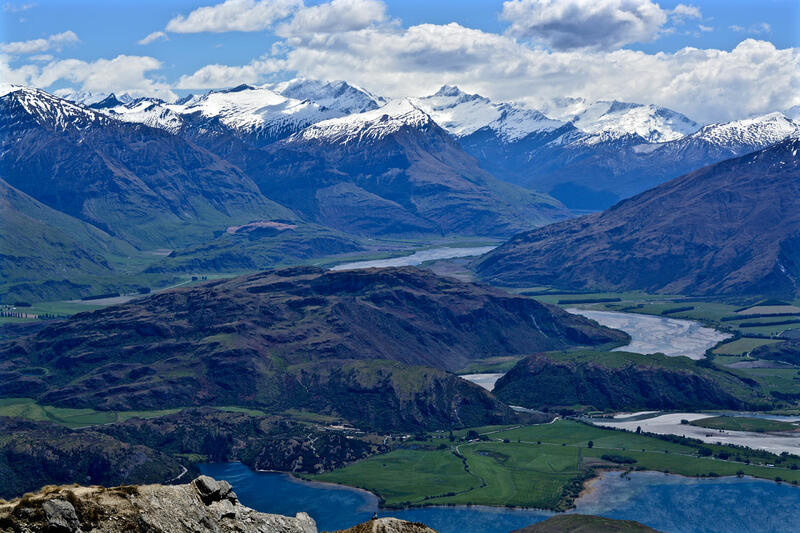 Roys Peak is a mountain next to the town of Wanaka on the South Island of New Zealand. 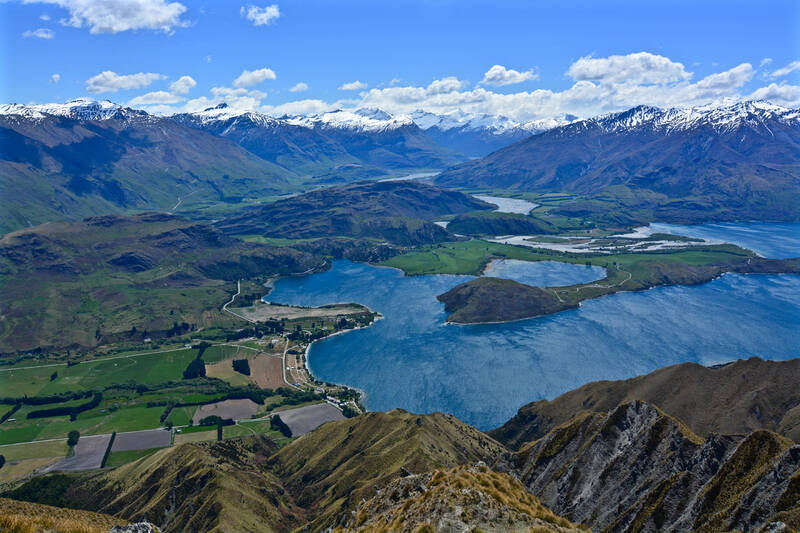 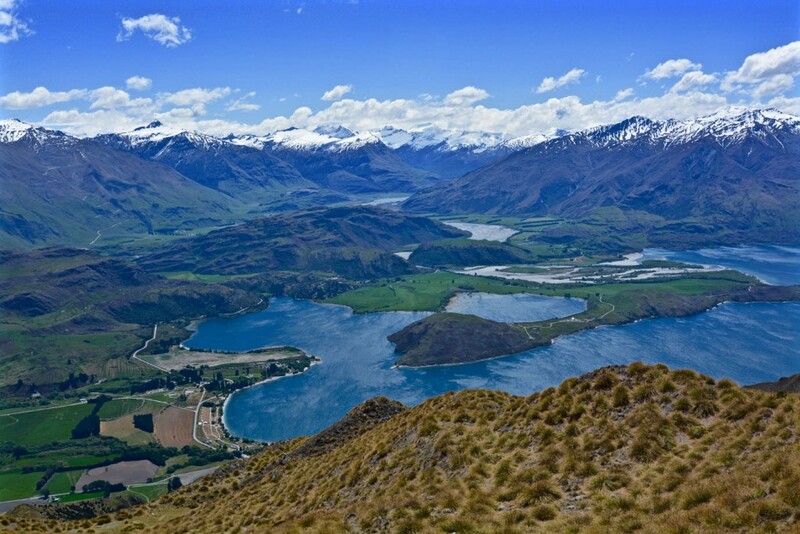 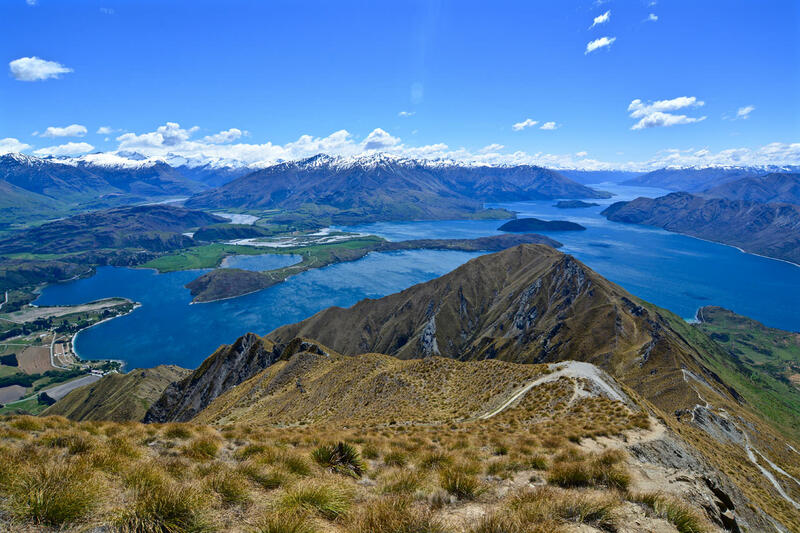 From the 1.578 metres summit views across Lake Wanaka and up to the peak of Mount Aspiring are waiting. 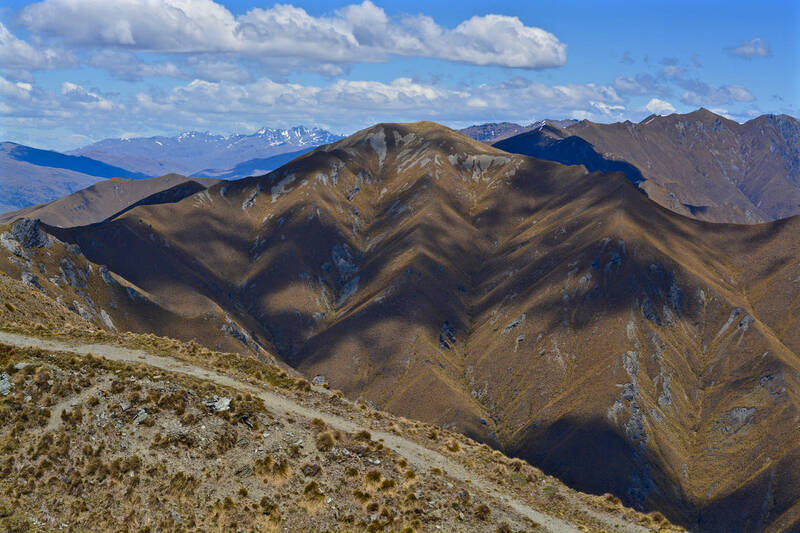 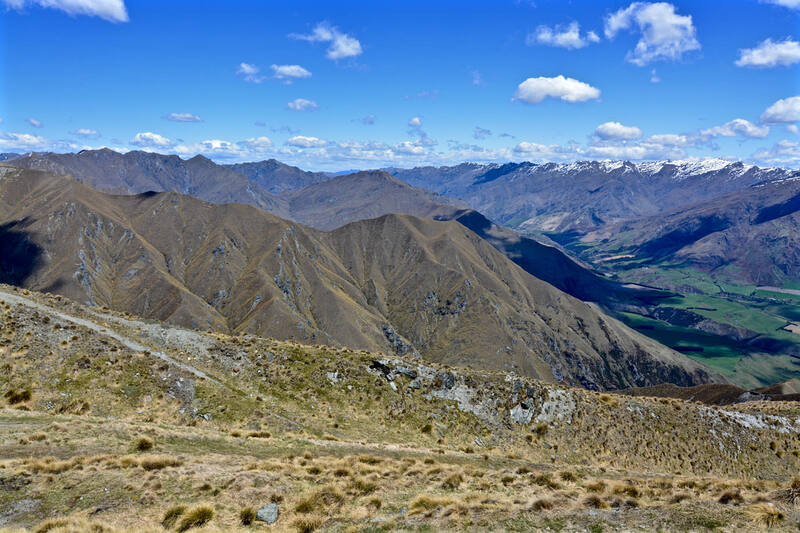 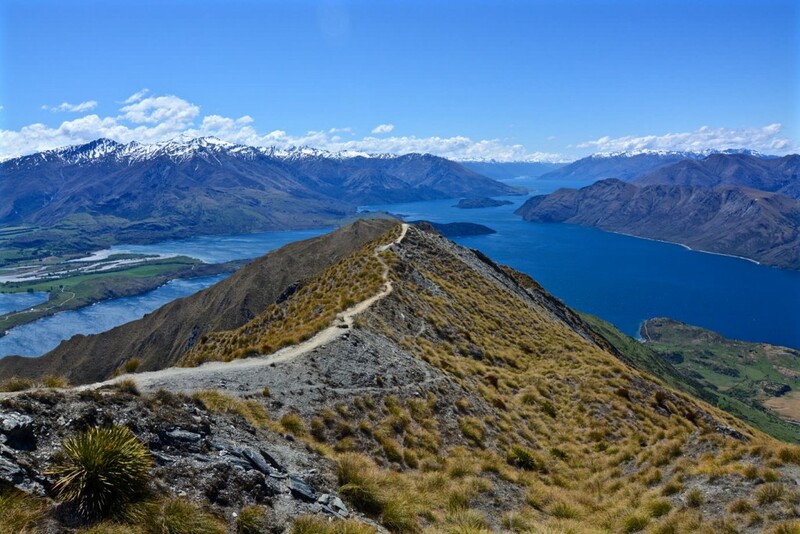 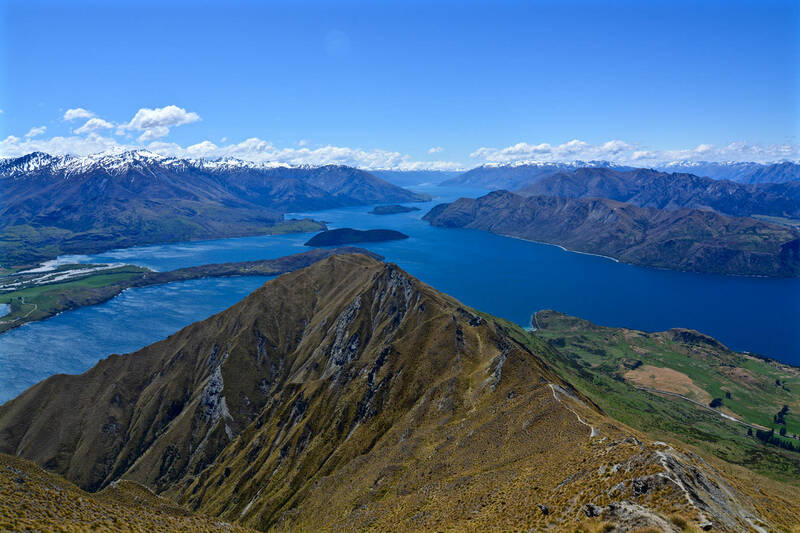 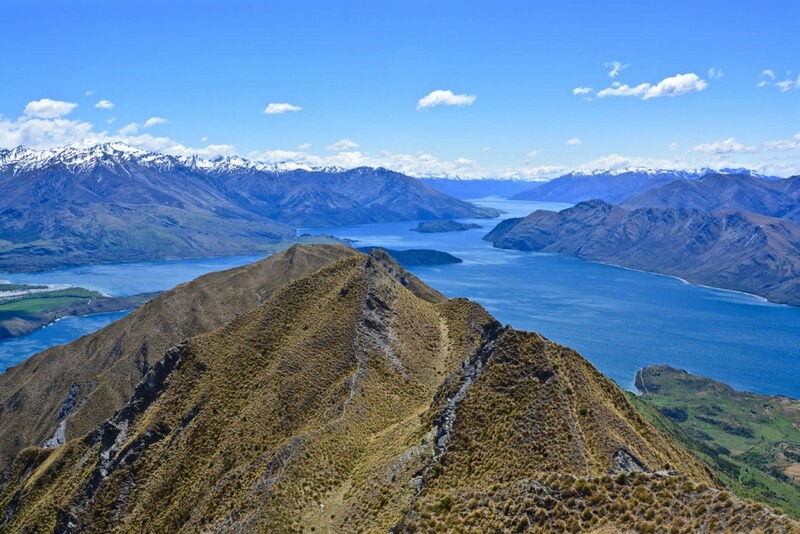 To reach the summit of Roys Peak an elevation gain of over 1.100 metres is necessary. 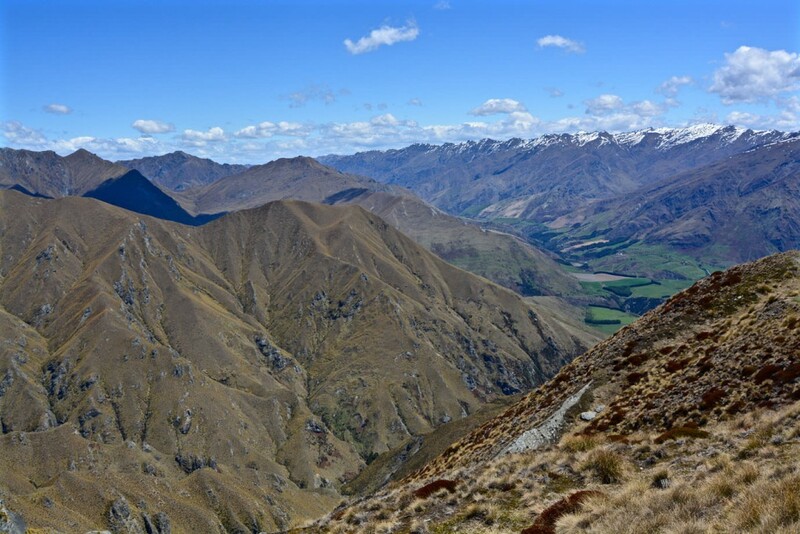 From May to September the peak is covered by snow most of the time. 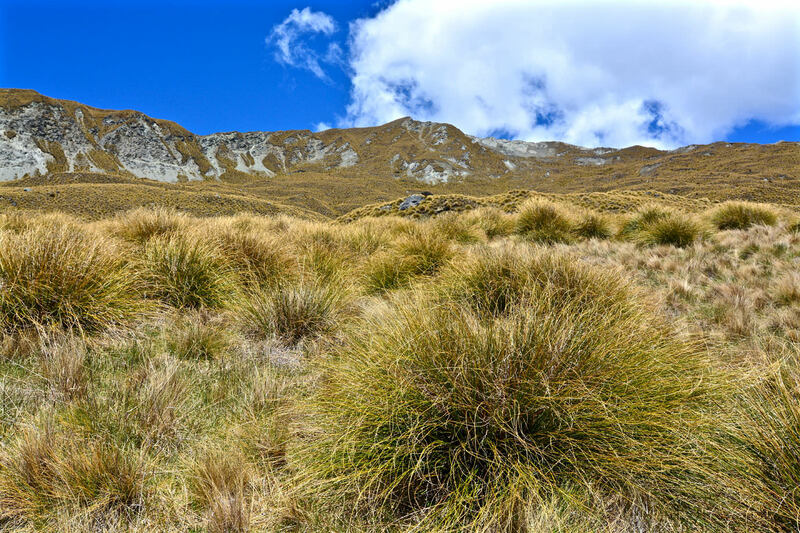 For the rest of the year tussock grass can be found there. 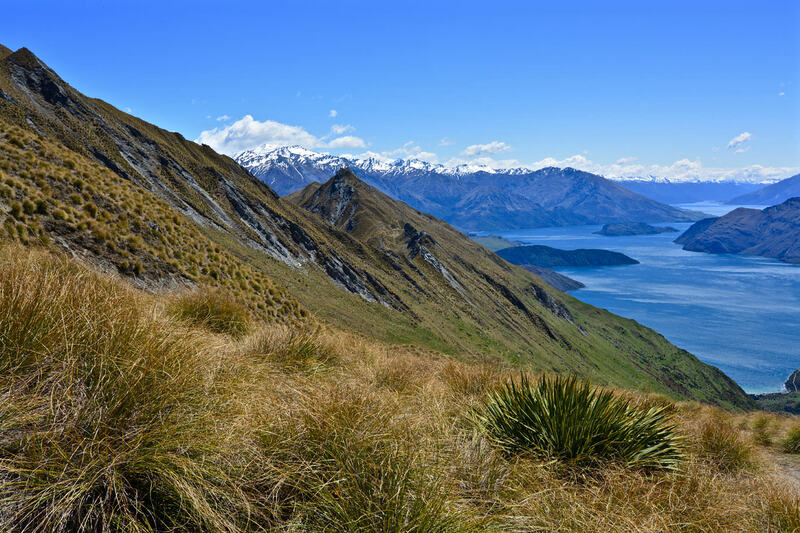 Roys Peak is named after Rob Roy MacGregor, a Scottish outlaw, who later became a folk hero as he has been seen as the Scottish Robin Hood.